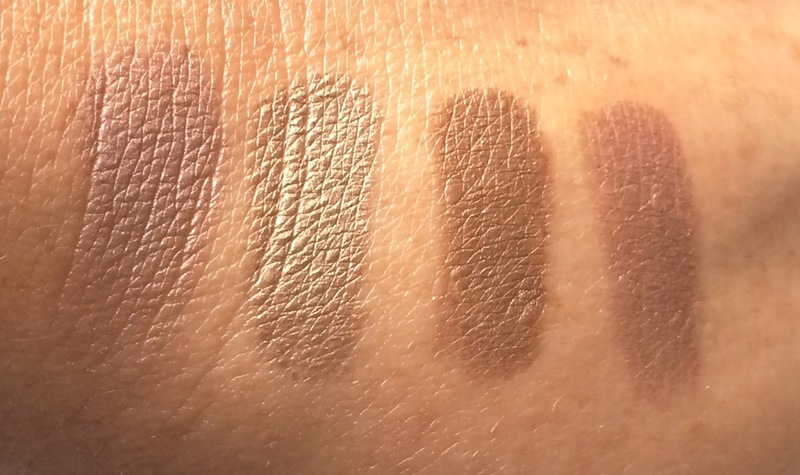 I absolutely love the shades in the bottom row, whereas the ones in the top row are more functional than anything but still essential for a complete eye look. 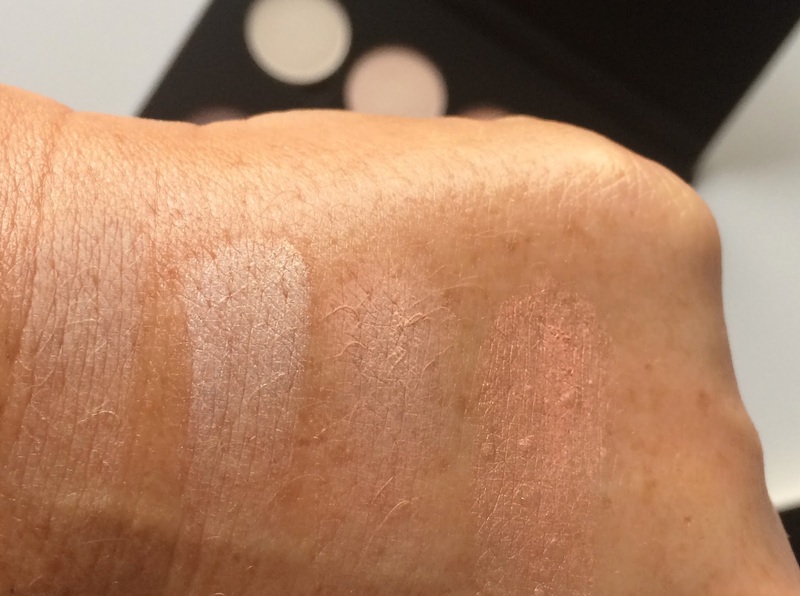 The packaging of the palette is heavy cardboard, the same at their Contour palette - it's sturdy and compact making it perfect for travelling, and I love that the pans are easy to remove so that you can switch it up if you want to. The pans are magnetic, which is brilliant as you don't need to faff around with adding magnets. The products took a week exactly to reach me in Ireland, which I think is brilliant when you consider the volume of orders they would have had to process. The actual shipping time was only 2 days once the order was processed. Overall, I am really delighted with my Black Friday bargain and I'm looking forward to playing with this over the coming weeks and months! I am sure that I will buy some more Anastasia eyeshadows in the future but will probably wait for another whopping discount weekend! 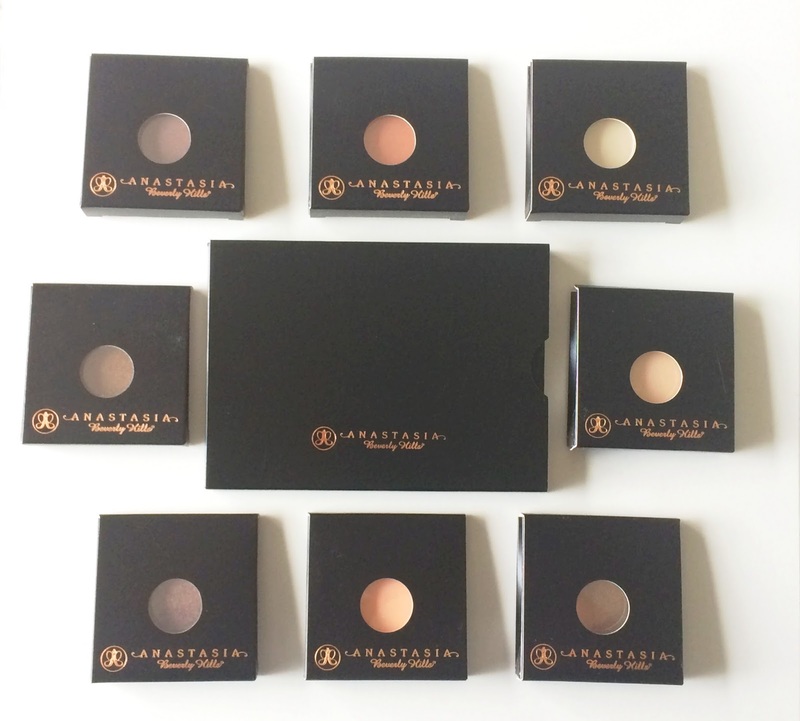 Have you tried any Anastasia eyeshadows? 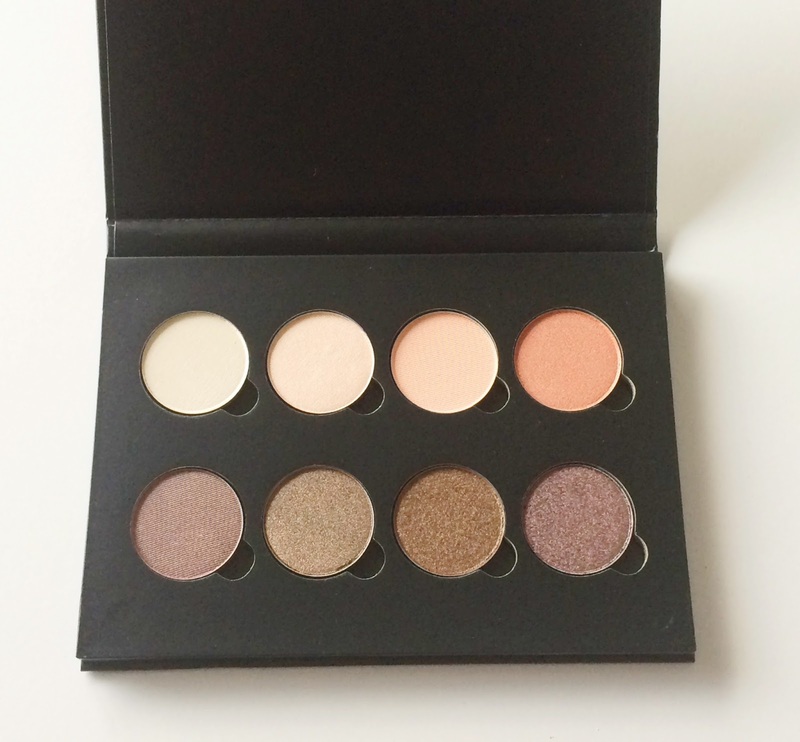 Do you like to build your own palettes? I'd love to hear if you managed to snap up any great bargains in the Black Friday sales? Please tell me in the comments below! My top 10 blogs of 2016!